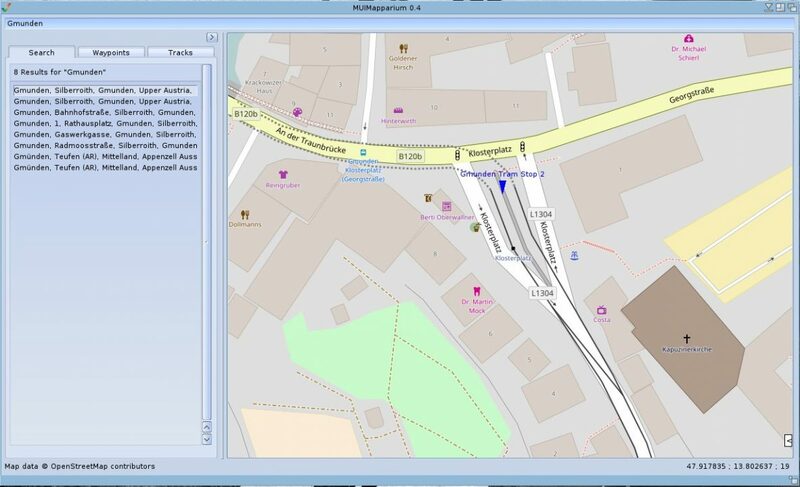 MUI GUI makes this OpenStreetMap Viewer a Beauty for sure! AmigaOS web browsers isn’t getting as much updates as those for Windows and OSX, which means that there is almost none or none Google Maps support for it. This app however, adds something that was missing for AmigaOS. An app which allows you to search the world map of different towns and places on our globe with a very informative map. The app also lets you put Waypoints on it, so you can jump to your favourite Waypoint when you restart the app etc! Mapparium is actually a pretty vital program, that changes AmigaOS to become a useful operating system in 2017 for more than just Amigans! Who would think that would happen 10 years back? So, what could be done regarding Mapparium? Add the Magic User Interface GUI to it, was the developers idea. And it works! With MUI, which is so intergrated into all Amiga flavour. The map surfing which I thought was running fast already, now works lightning fast! In the MorphOS version of MUIMapparium, which I used for this review. The feeling of the map zooming and scrolling is instant. There is no lags after more than 30mins of usage, which was my reviewing time. Now, this small but important speed increase makes my day way better! It really seems that small things in life, can really change something to become much better! And MUIMapparium does exactly that. The generic Mapparium interface is great, but with the extra MUI touch, alb42 from Germany shows how small changes just makes something that is already perfect to become outstanding. 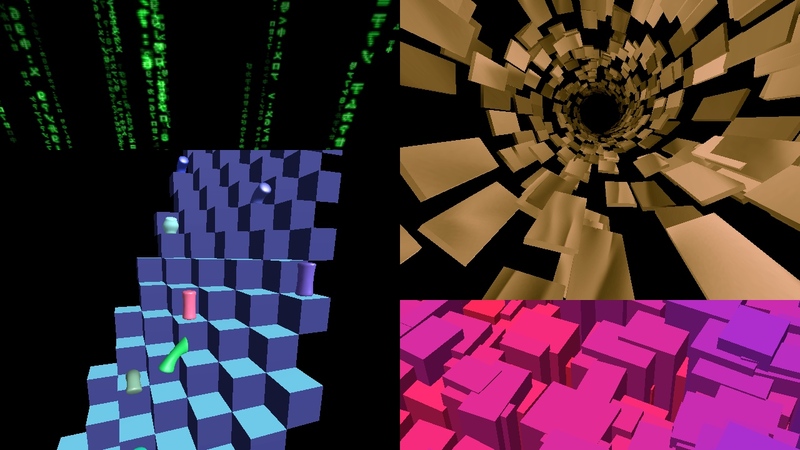 MUIMapparium is for sure one of the best apps ever created for the Amiga. There is still no AGA support, so even AmigaOS 3.x users needs to have a graphics card installed. All Amigas with Vampire installed can also use this app, which is really awesome. 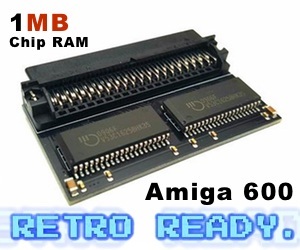 Now, there are more and more Amigans getting these FPGA cards that changes the AmigaOS world for many users. MUIMapparium is stable. I never managed to crash it! And that’s even when I downloaded the first Mapparium version. 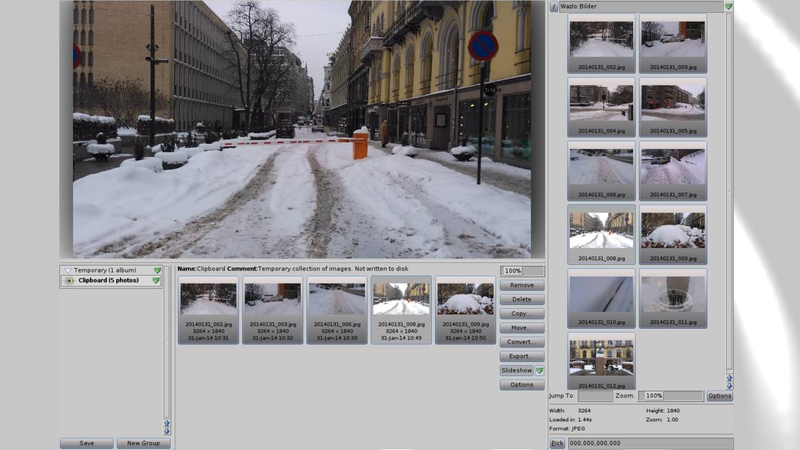 In this Review of MUIMapparium 0.4, I have tested Waypoints and how fast the map loads. It is instant and you can name the Waypoints as you want. In this way you can goto your place instantly after starting up the program. The button for filling the whole window with the map is also nicely done and there is no issues regarding this switching neither. MUIMapparium is one of those programs that just works. 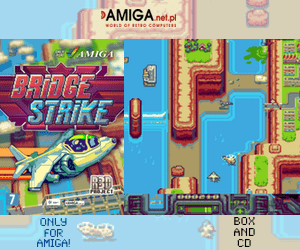 It is an perfect example of how nice and quick Amiga GUI is. This is what I call snappy happiness! 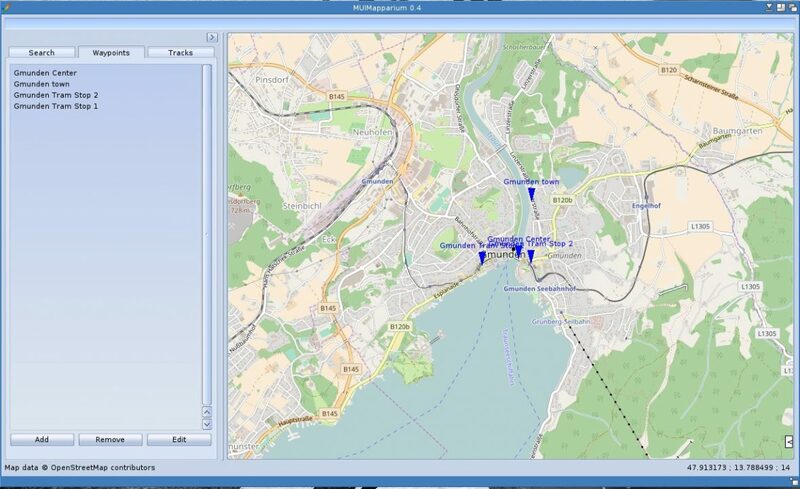 If there is one map viewer app that you should get for your loved AmigaOS flavour. Then MUIMapparium is the thing to have. This is actually an app that many in the Windows and OSX camps should envy. Because its so fast and easy to use. I am certain that this app will get more functions later, but as of now. It is awesome! And the fact that it is out for AmigaOS 4.x, MorphOS, AmigaOS 3.x and lots of AROS distros. Is a really good one. If only more developers did like alb42. The AmigaOS community would be more respected. We need to co-operate! Yes we do!